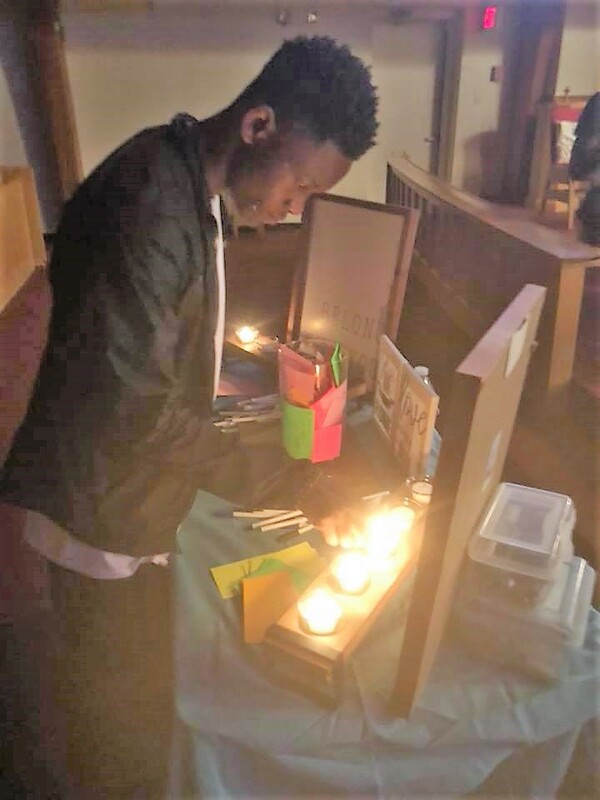 Churches and communities around those Living Centers rally support for the youth and adults of CTCYM. 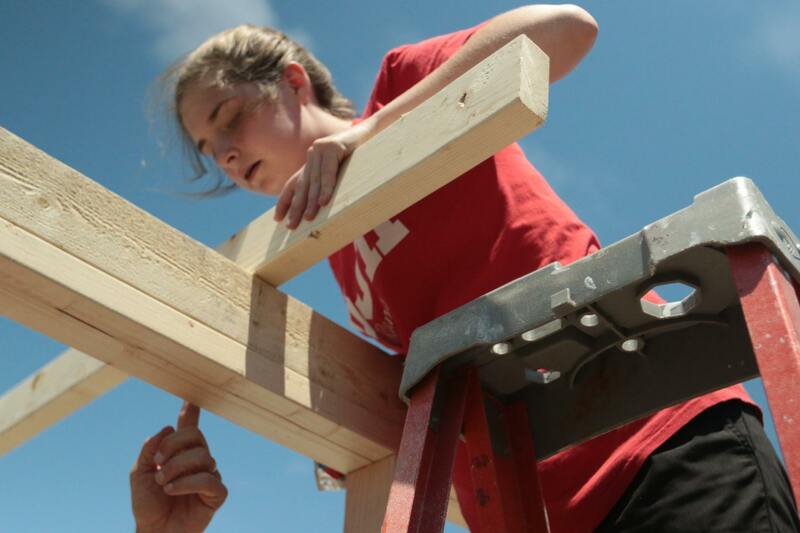 Through these local contacts, our teams receive shelter, meet people in need, and connect with others willing to support our efforts to make a positive difference. The work we do each day is fed by daily devotions and worship that keep our eyes and efforts pointed toward God. 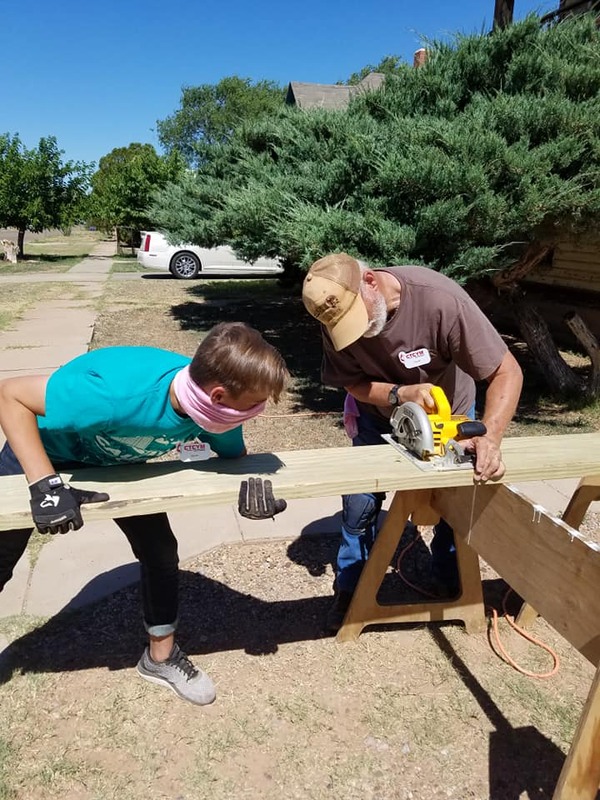 CTCYM brings more than 2,500 youth and adults together to put Christian faith into action by repairing and rebuilding homes and small facilities weathered by age, poverty or natural disaster. 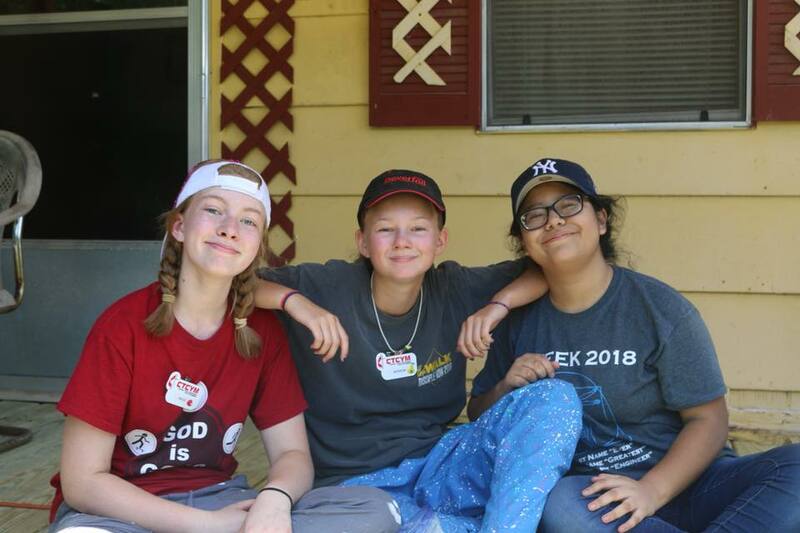 The CTCYM experience is brought together by the spirit of God and a volunteer task force of youth and adults from around the Central Texas Conference of the United Methodist Church. 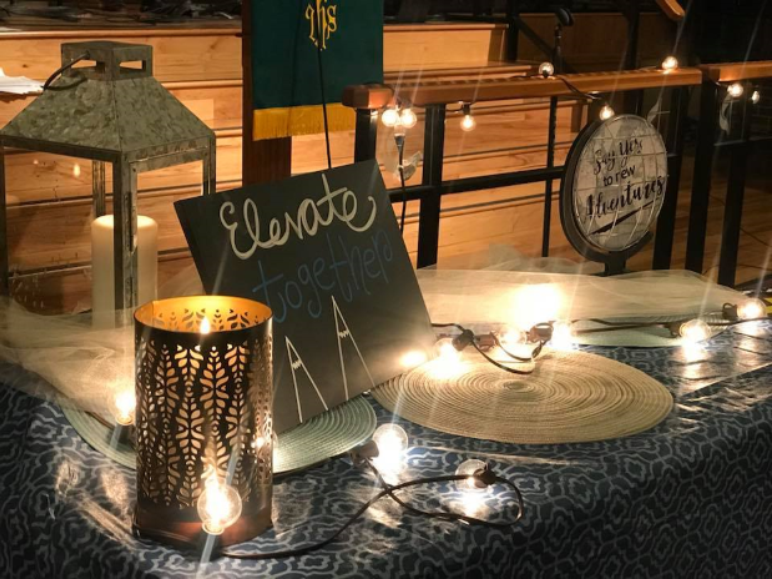 This group identifies a geographical area of need to rebuild, a theme for the week to focus both the work and worship, and the steps to achieve both. Then, for two separate weeks, youth groups from across the Conference blend together to become CTCYM Living Centers and partners in mission. 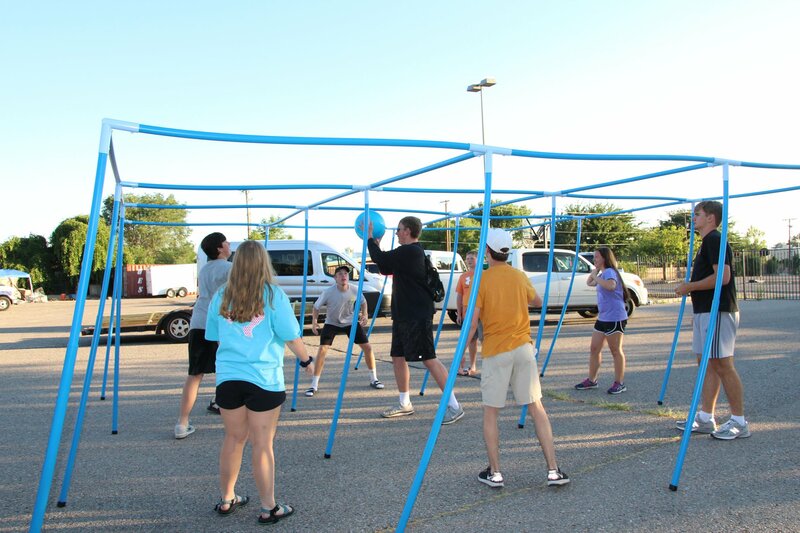 Each Center is led by a well-trained, all-volunteer staff dedicated to providing participants with a spirit-filled week of service, devotions, worship, fellowship and fun! Answering Christ's call to be his hands and feet in service to the world. Building hope in broken places. 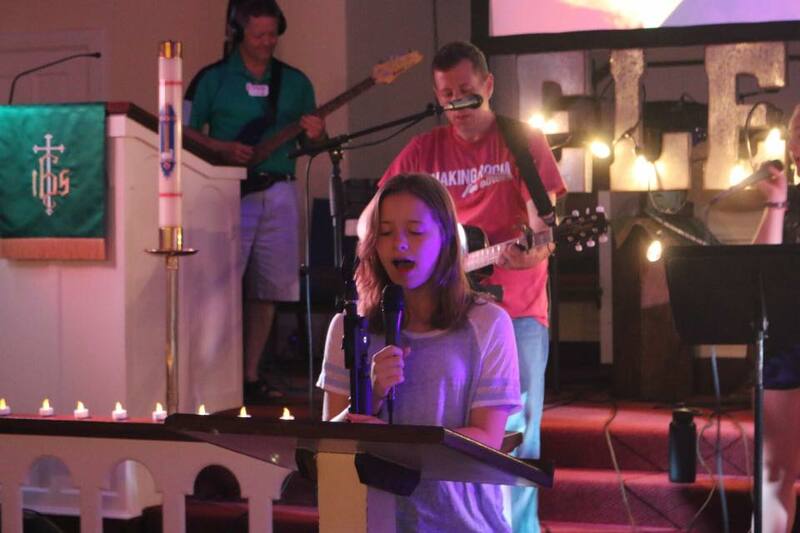 Christ-centered worship and daily devotionals. Developing lifetime friendships and partners in mission. Eating good and healthy meals. Forever changing lives of youth, adults, and the clients we serve. Growing in our faith in God.